We offer a wide range of residential and commercial carpentry and renovation services, and are committed to providing professional service and workmanship together with the ability to complete projects on time. We only use skilled craftsmen, with many years of experience.We offer a wide range of residential and commercial carpentry and renovation services, and are committed to providing professional service and workmanship together with the ability to complete projects on time. 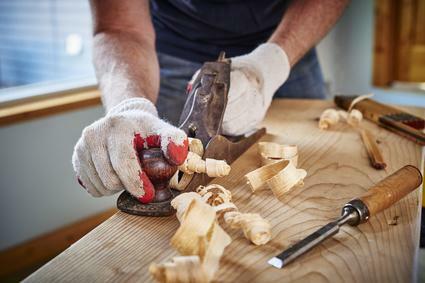 We only use skilled craftsmen, with many years of experience. Since we began in 1989 we have successfully completed several thousand carpentry and renovation jobs on both old and new buildings alike including; Apartments, Condominiums, Houses, Offices, Restaurants, Stores, Schools, Churches, Banks, Factories, Warehouses, and Hotels.